10 JULY – STRIKING A BLOW AGAINST POVERTY PAY! 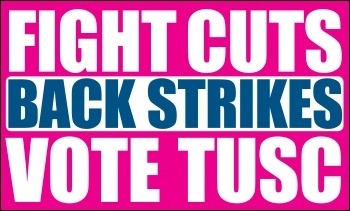 VISIT LOCAL PICKET LINES on 10 JULY! PCS Speaker at Kingsway, Stoke Rally 12:00 (speakers 12:30) – please join us. On Thursday July 10th, millions of public sector workers, who have had enough of having their pay frozen or capped, will be on strike. Unions on strike on the day will include GMB, NUT, PCS, UNISON and UNITE. All are welcome to attend the rally with banners and placards.